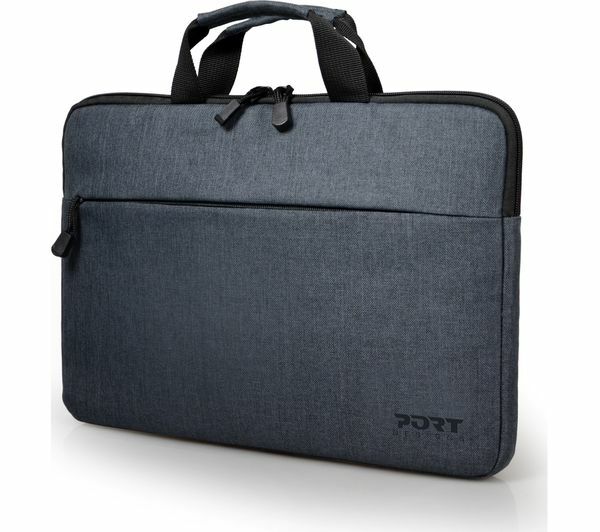 Carry your computer safely and comfortably wherever you go with the Port Designs Belize 15.6" Laptop Case. 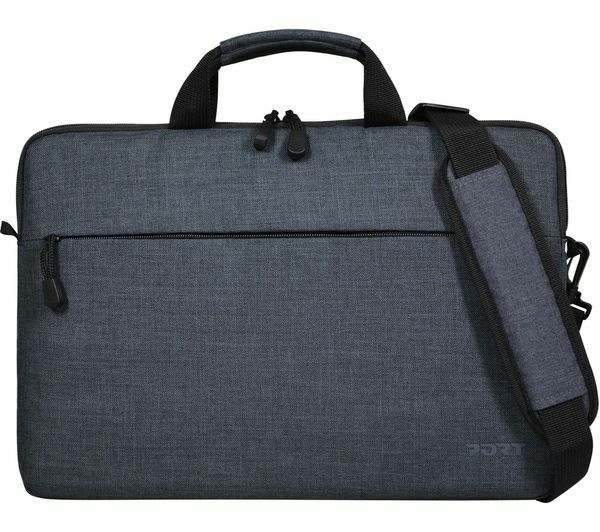 This laptop case features a removable shoulder strap and ergonomic handles, plus zipped pockets for your computer accessories and more. 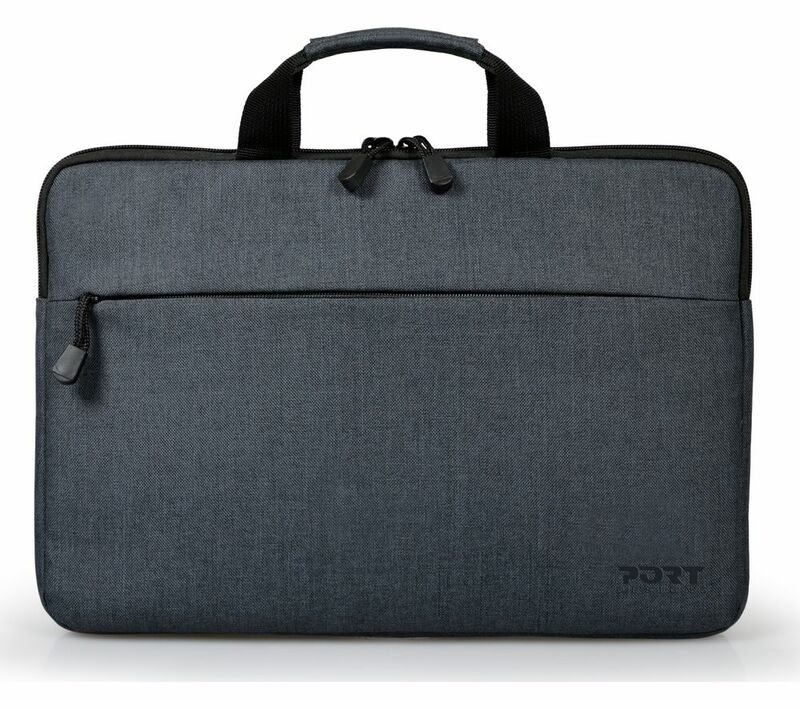 The Belize Laptop Case has a soft, padded interior to keep your devices protected.